IS MUCH EASIER THAN YOU MIGHT THINK! Let’s say you get sick of your vehicle after one, two, or twenty years of ownership. Regardless of the time, when you no longer need your vehicle, sell your car for cash to our professionals. Our team can easily guide you through this process from start to finish in no time at all. Our specialists are trained to help customers at every phase of selling and have extensive knowledge of every variety of automobiles. Whether you’re trying to unload an Italian sports car, Detroit-made sedan, a German coupe or any other variety, we will buy your car from you and we will offer you the best cash value possible. Did we mention that we buy any car? No one else in the Tri-State Area can offer a guarantee like that. And don’t be scared if you get cold feet during the selling process and want to hold onto your vehicle for a little bit longer; that’s completely allowed. The used car specialists at our organization are ready to work with you. 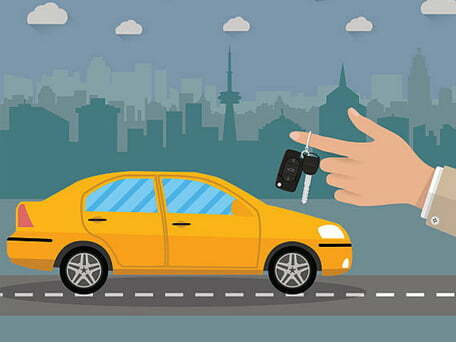 Get in touch with us now and let us help you get started on the right path in order to sell your car for cash. Many of our customers are surprised to learn the kind of money they can earn for their used cars. We pay real cash for junk cars on a daily basis and we would love for you to take advantage of our services. Our team of friendly used car specialists is here to help create a positive and safe environment for you to sell your car online. No pressure, no greasy used car salesmen. You can absolutely, 100% sell your car for cash to us in less time than you would think. Our team here will help you figure out the details and to make sure that you get as much money as possible. We are known throughout NY, CT, and NJ as the best place to go to get cash for cars and we would be honored to earn your business. Get the ball rolling today by calling the professionals on our team. Our team here knows that sometimes owning a car just needs to come to an end! If you are fed up with your current automobile and need some extra cash to help you to get behind the wheel of a different car, we can help! 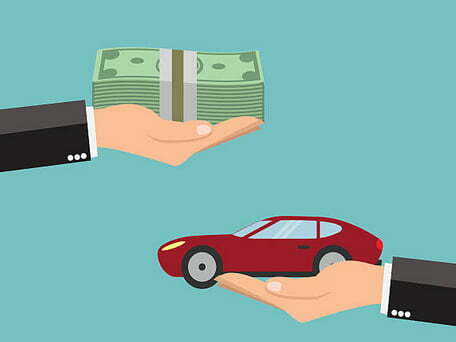 We can offer you more cash for your car than you would think possible. Selling your car for cash to us is a painless, simple process that our customer service specialists take great pride in making as easy as possible for our valued customers. We will take you through every step of the way, making sure that you understand the entire process and everything that needs to be done to ensure that we’re leaving you as satisfied as our countless other customers over the years. You can experience the difference for yourself – let us help you rid yourself of that old car that has been dragging you down as of late. Where is the best place to sell my car for cash in the Tri-State area? Our professional team is ready to answer the above and any other questions you may have about selling cars in NYC or the Tri-State area. You can also complete the form below to get a free quote.